Available Now from Blackstone Publishing! The next great leap in military weaponry will be alive. Watch the Award-Winning Trailer for The Last Sword Maker. Click here to see the amazing concept art for the book. The Education of Hugo Chávez - The radical roots of the Bolivarian Revolution, from Fidel Castro to Carlos the Jackal. 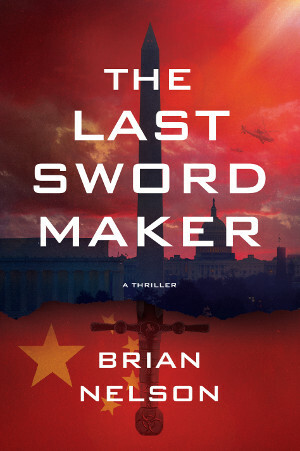 Short stories and excerpts from my upcoming novel The Last Sword Maker. 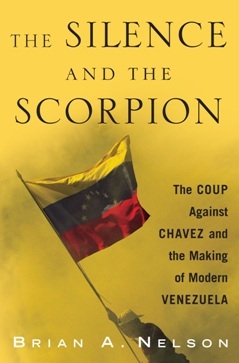 Read the CURRENT HISTORY REVIEW by William W. Finan Jr.
How the radical guerrilla movement of the 1960s shaped Hugo Chávez. 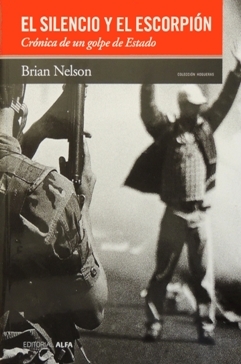 Watch videos, listen to Chavez describe the uprising, analyze photographs, and more.